Payments system is the backbone of financial system. Payment system development moves along with the growth of financial system, which has two aspects – expanding the outreach and enhancing the range and quality of financial services. Payment systems development supports both of these facets. 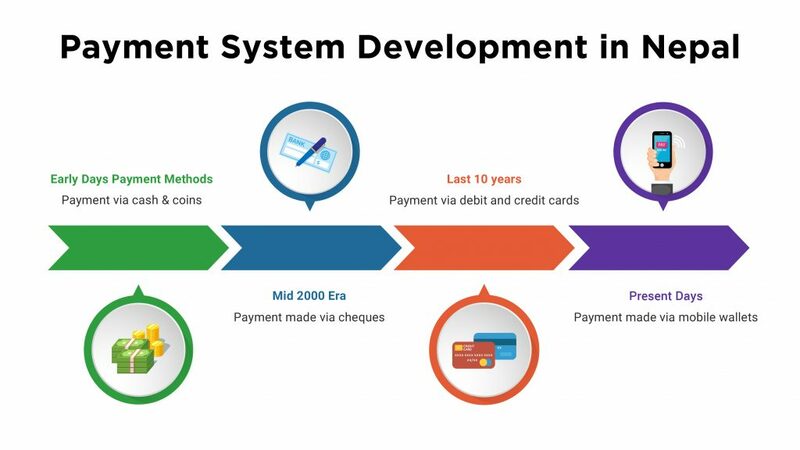 History of Payment Systems Development in Nepal dates back to two and half century. This though is a long period, shaping of the payment system to the current form started just a few decades ago only. The role of central bank has been at the core for the development of payments system with ample support from the private sector. Payments involve transfer of money and therefore sound and efficient payments system is necessary to enhance effectiveness on the circulation of money in an economy. Weak payments system does not just lengthen the payments period and increases cost of transaction, but also poses serious threat to the confidence on the entire financial system. c) efficient and effective functioning of the monetary policy implementation framework. These interests have led the central bank of Nepal too to lead the payment system development is the recent years. We will review the development of Nepalese payment system from the historical perspective in this short write up and aim at discussing the roles of several institutions in giving it the current shape. Payments system development in Nepal dates back to almost two and half century, when King Prithivi Narayan Shah established Kaushi Tosha Khana forfacilitating the government payments. After Kaushi Tosha Khana, a systemic approach to introduce general banking came with the establishment of Tejarath Adda in 1880. This aimed at providing credit facility to general people at a concessional rate of interest. However, since it did not accept deposits from the public, it faced financial problems making it impossible to meet the credit needs of the people. The establishment of Tejarath Adda is regarded as the milestone on the development of banking in Nepal. The era of modern financial system, however, is said to have begun in 1937 with the establishment of Nepal Bank Limited. In 1945, Sadar Muluki Khana, the local treasury of the government was established for the management of the government accounts and for issuing Nepalese currency notes. This institution performed the role of the central bank – issuance and circulation of currency in the country. The modernization of financial system got speed up with the establishment of Nepal Rastra Bank, as a central bank, in 1956. The bank had direct control on all financial institutions within the country legally. The introduction of NRB Clearing house was one of the important steps in encouraging people to shift from cash based to paper based payments mode. This was popular in the financial system as it eased the cash handling of the entire financial system. All commercial banks and some of the other financial institutions availed the Clearing House facility. 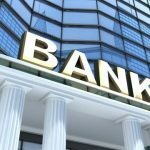 In the initial days, when the branches of the financial institution were not integrated with the core banking system, those bank branches with higher transaction volume used to acquire separate membership in the Clearing House. This period (after early 70’s) was an era when people were encouraged to use cheques in the banking system. 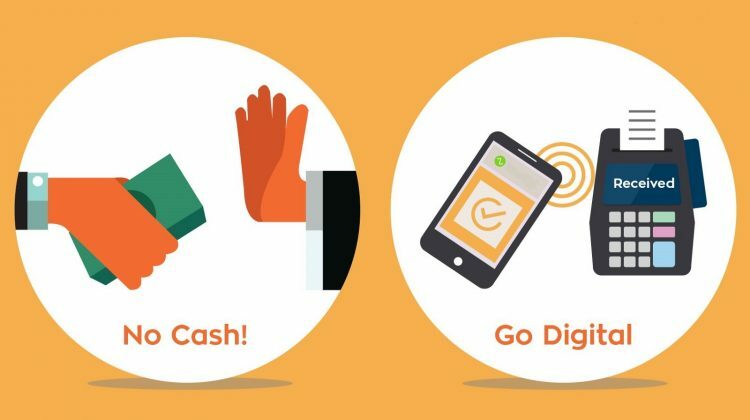 Another milestone in the Nepalese payment system came in 1990 with the introduction of digital payments in the country. Nabil bank, for the first time introduced card banking in the economy with the issuance of credit card in 1990. This was followed in other forms of digital banking such as internet banking in 2002 by Kumari Bank and SMS banking by Laxmi Bank in 2004. Himalayan Bank introduced the first ATM in the country in 1995. The Smart Choice Technology (SCT) was established in 20016 with an effort of integrating card banking amongst banks and financial institutions through SCT network. The payment system was under full control of banks and financial institutions until the rise of eSewa in 2009. After its operation as a digital wallet, in 2009, the customers could pay, send and receive money from their mobile phone and internet without having any bank account. For the first time in the history of Nepalese payments system, the payments were executed without any involvement of financial institution. In a bid to digitize and modernize cheque-clearing services, Nepal Clearing House Ltd. (NCHL) was established as a public limited company in December 2008. 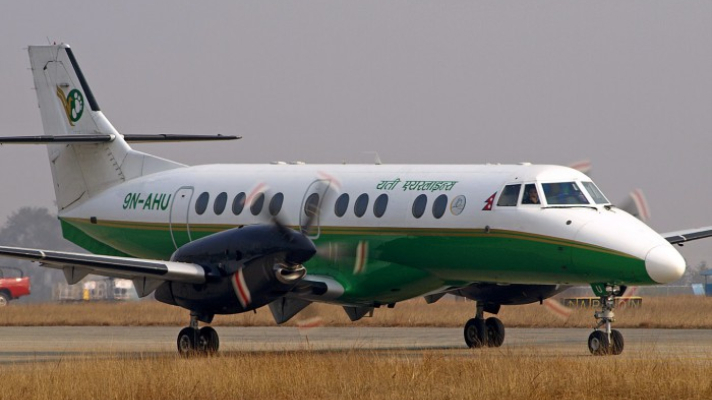 The NCHL has the strategic objectives of establishing multiple payments, clearing and settlement systems in Nepal. NCHL, in addition to electronic cheque clearing services that it started since its establishment, provides automated clearinghouse services in the form of Interbank Payment System from 2016. With the introduction of non-bank regulated mobile wallet, rise in the use of digital mode of payments and increasing global financial integration, the payment landscape was on a rapid expansion. This forced the central bank, whose one of the objectives was to develop safe, efficient and modern payment system, give a special attention for the modernization of payment system in the country. The NRB, then developed the National Payments System Development Strategy in 2014 and is working at several areas of payments industry. It started a dedicated department for the regulation, supervision and oversight of the payment institutions, licensed the non-bank institutions to carry out payment related activities and helped develop payments infrastructure in the country. Payment services are the adjoining function of the banking services. Moreover, this can be observed in the earlier legislations of the country. Nepal Rastra Bank Act 1955 has not mentioned payments activities explicitly as the objectives or functions of the central bank. 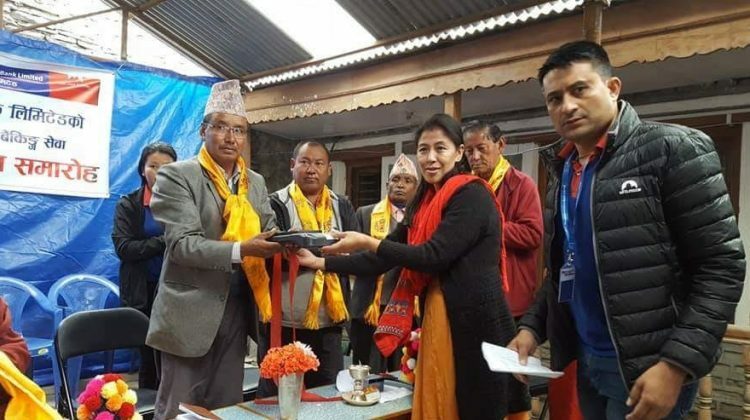 However, the fourth objective mentioned in the NRB Act 1955 was to develop the banking system in Nepal, which indirectly asked the central bank to look at all instruments and methods that can help modernize the banking system development. Based on this legal right, the central bank started the clearing function and a separate structure for government payments. Payments system was regarded as a specific function in the NRB Act, 2002. NRB Act, 2002, in the objectives of the bank [Section 4 (1c)], conferred NRB with the responsibility of developing a secure, healthy and efficient system of payment. Under the functions, duties and powers of the bank, the act also gave the authority to establish and promote the system of payment, clearing and settlement and to regulate these activities. (Section 5.1i). Article 103 of the NRB Act 2002 states that NRB shall make necessary arrangement for the clearing and settlement. Further, NRB shall carry out the functions of regulation, inspection and supervision. The systematic approach for the modernization of the national payments system was subsequently initiated by NRB in 2006 with the formulation of the Bank’s First Strategic Plan (2006 – 2010). The tenth point under the strategies and activities of financial sector management pillar was “developing the payment and settlement systems as per the international norms and standards”. The Plan elaborates the strategy/activity as under. NRB will take necessary initiatives to restructure the nation’s payment system and establish the settlement system to minimize financial and systemic risks and promote efficiency. Modern payment system infrastructures especially automated clearinghouse system will be established. The Payment and Settlement Systems Master Plan will be formulated. The application of electronic payment system such as debit cards and credit cards will be promoted. The implementation process of the Real Time Gross Settlement (RTGS) system and Scripless securities Settlement System will be established and operated. The existing Negotiable Instrument Act will get amended and other necessary laws related to the payment and settlement system such as the Payment and Settlement System Act will get enacted. It will allow commercial banks and financial institutions to undertake government transactions in a phased manner. The NRB continued its priority for the development of payments system in its Second Strategic Plan (2012-2016). This Plan emphasized Payment System and Mechanism as one of the strategic pillars. Strategic Priority 4.1 of the Plan was to promote efficient and effective payment system. The Plan aimed to promote efficient and effective payment system, establish payment system unit, implement electronic cheque clearing, install RTGS system, formulate Electronic Payment and Fund Transfer Act and formulate regulations for e-payment, electronic funds transfers, internet banking and credit card operations. The third strategic plan that was released in 2017 July classifies the strategic pillars into two broad categories – core pillars and supportive pillars. The sound and efficient payment system has been listed as one of the four core pillars of the third strategic plan. “The traditional payment system has many problems and is being gradually replaced by electronic payment system all over the world. 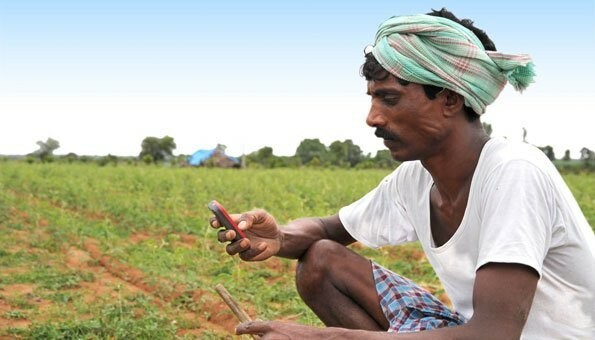 In line with the global trend, NRB aims at gradually moving towards cashless society by facilitating various instruments of electronic payments in a safe, secured and efficient manner.” The third strategic plan further says – Effective payment system enhances the stability of the financial sector, reduces transaction costs in the economy, promotes the efficient use of financial resources, improves market liquidity and facilitates effective implementation of monetary policy. NRB aims at increasing the effectiveness of payment system through (i) strengthening payment and settlement legal framework and regulatory mechanism, (ii) introducing Real Time Gross Settlement (RTGS) for large value payment system, and (iii) establishing National Payment Gateway (NPG) and National Payment Switch (NPS). The third strategic plan has identified two objectives in this regard. The first being “Developing Financial Market Infrastructure for Payment System” and the second being “Strengthening Payment System Regulatory Mechanism”. Under the first objective, the plan has felt the need to modernizing the payment system to manage the challenges emanating from changes in the financial markets both at home and abroad. The plan identifies some of the important aspects of modernization as automation of the payment system, use of modern financial technologies (FinTech), use of robust and latest regulatory technologies (RegTech) and development of financial market infrastructure. It aims at gradually shifting from the traditional cash dominated payment system to electronic and cashless payment system by promoting efficient market infrastructure. The plan aims at developing financial market infrastructure such as installation of Real Time Gross Settlement (RTGS) system, Central Securities Depository (CSD) System and National Payment Switch (NPS) within the plan period. Further, it aims at promoting electronic payment system through proper retail payments strategy, creating conducive environment for electronic payments and promoting awareness. Under the objective of strengthening payment system regulatory mechanism, the plan aims at preparation of Payments Act, review of payments related regulations and formulation of oversight framework. The Bank and Financial Institutions Regulation Department of the Nepal Rastra Bank issued Nepal Payment System Development Strategy for the development of modern payment system in Nepal on July 20, 2014. The strategy paper proposes NRB’s strategic approach to National Payment System development, and outlines the envisaged future state of the Nepal NPS. The strategy claims that internationally accepted principles and practices are highlighted and elaborated from the perspective of specific circumstances in Nepal in the document. 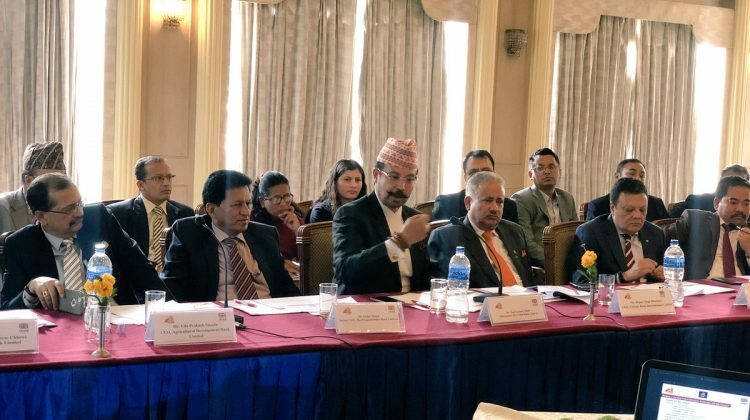 With the strategy, the NRB is adopting a strategic approach for the reform of the payments system in Nepal, with the objective of achieving a safe and efficient national payments system that effectively contributes to the country’s financial stability and economic growth. The NPSDS describes nine pillars as the implementation plan of the strategy, which as following. Pillar I: Legal Framework. Payment systems in Nepal work in a sound and robust legal environment. Pillar III: Retail Payment Systems in Nepal are efficient, sound and interoperable and support a wide range of payment instrument and services. Pillar IV: Government Transactions: Government collection and disbursement is fully and efficiently integrated with the National Payments system in Nepal. Pillar V: Securities Depository, Clearing and Settlement. Securities Depository, Clearing and Settlement are safe and efficient, fully comply with international standards, and support the development of capital markets. Pillar VI: Money Markets. Interbank money markets are fully developed and closely integrated with settlement systems. Pillar VII: International Remittances. 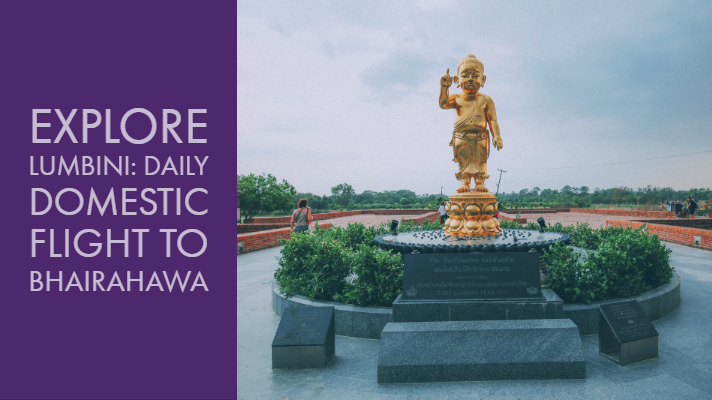 International remittances and other cross-border payments are distributed rapidly and conveniently in Nepal, and are cost efficient from the perspective of end users. clearly defined, and the NRB exercises its oversight authority effectively in co-operation with other regulators and supervisors. Pillar IX: Co-operation. Effective, structured and fruitful co-operation is in place within the NPS. The NPSDS proposed the following diagram showing possible architecture for the Nepal NPS with linkages between systems. 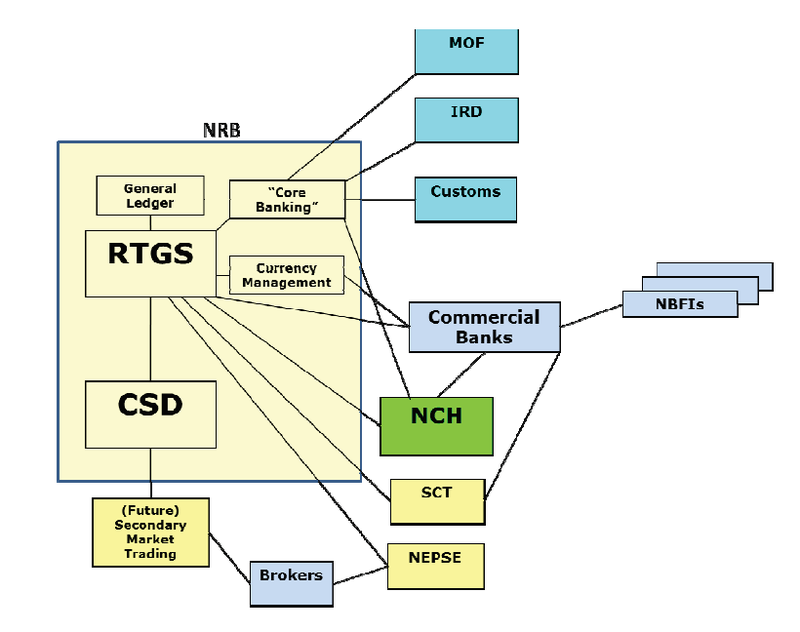 This shows the CSD for GON securities as being installed at, and operated by, the NRB. The NPSDS also explains the rationale behind the need for National Payment System. It states, NPS consists of a defined group of institutions and a set of instruments and procedures, used to facilitate the circulation of money within the country and internationally. Any country’s economy can be viewed as a series of layers in an inverted pyramid, as depicted in the diagram below, in which each layer is supported by the layers beneath it. The broadest layer of the pyramid represents the real economy and the financial markets, i.e. the buying and selling of goods and services throughout the nation. It is supported by the country’s banking system – the next level of the pyramid, which provides payment services to all sectors of the economy. The third level consists of a limited number of interbank value transfer systems through which payment and other financial transactions are processed. The final settlement of funds transfers takes place across the accounts, which approved institutions hold with the central bank, whose pivotal role is vital to the functioning of the economy as a whole. The government effort to modernize the payments system in the country can be witnessed in theFinancial Sector Development Strategy (FSDS) paper, which was approved by the government in 2017. The objective of the FSDS include making payments and clearance efficient, safe and reliable. The FSDS even presented an action plan under financial market infrastructure to strengthen legal, regulatory and institutional structure of the payment and settlement system of the country through four different actions. Formulation of laws related to national payment and settlement, formulation of National Payments Council, strengthening the cooperation and reviewing the agreements/memorandum of understanding regarding payments and settlement with financial institutions of SAARC/ASIA/BIMSTEC countries. The FSDS, with an objective of developing safe, healthy and efficient payment and settlement infrastructure, vowed to enforce National Payment Strategy, Install Real time Gross Settlement and National Payment Gateway. Furthermore, it aimed at amending the government spending and resource mobilization system by promoting electronic payment mechanism. Nepal’s payment system development has come a long way since the establishment of Kaushi Tosha Khana. With the central bank’s proactive role in the last few years, the Nepalese payments system is taking a modern shape. The outreach of payments system in terms of range and quality has increased significantly. Besides central bank and the government of Nepal, the commercial banks, institutions like Nepal Clearing House Limited, eSewa, Khalti and other wallet based payments institutions have contributed much for the modernization of payments system in the country. The payments system development, in the retail payments front is best in its class in Nepal. The Nepali market has introduced all the requisite institutional arrangement and instruments for the retail payments. The scenario, however, is different for other components of payments system. NRB is actively involved in building the large value payments system though Real Time Gross Settlement System, but there has been almost no effort in rebuilding and strengthening the Central Securities Depository System for government securities, Central counterparties and Trade repositories. This article was originally published in Upahar, Souvenir of Rastriya Banijya Bank Limited.